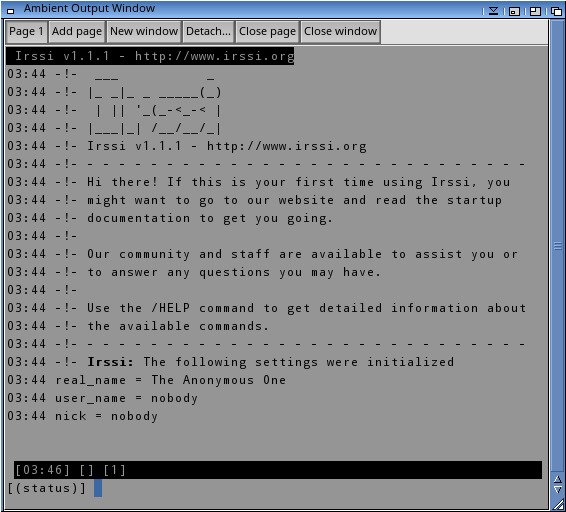 Description: Terminal based IRC client. 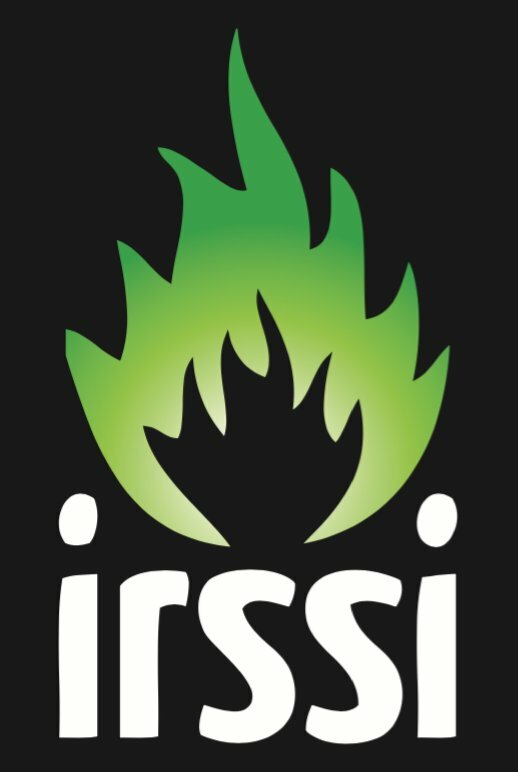 Please report security issues to staff@irssi.org. Thanks! an issue on GitHub or send a mail to [staff@irssi.org](mailto:staff@irssi.org).